Health Canada says it will launch a consultation process on setting a maximum level of arsenic allowed in food, including baby cereal. The news comes a month after a CBC Marketplacestory reported on levels of arsenic found in some baby foods in Canada that would cause the products to be banned under European rules. Although the toxicity of arsenic depends on its chemical form and level of exposure, the naturally occurring element can cause various health issues, including skin lesions, nausea and diarrhea, with long-term exposure associated with an increased risk of cancer. Health agencies, such as the U.S. Food and Drug Administration, have expressed concerns about the effect of prolonged exposure to arsenic on cognitive development in babies. "Health Canada will continue to take steps to help ensure that dietary exposure to arsenic is as low as possible for Canadians, including infants and young children," said Maryse Durette, senior media relations adviser for Health Canada, in an email. 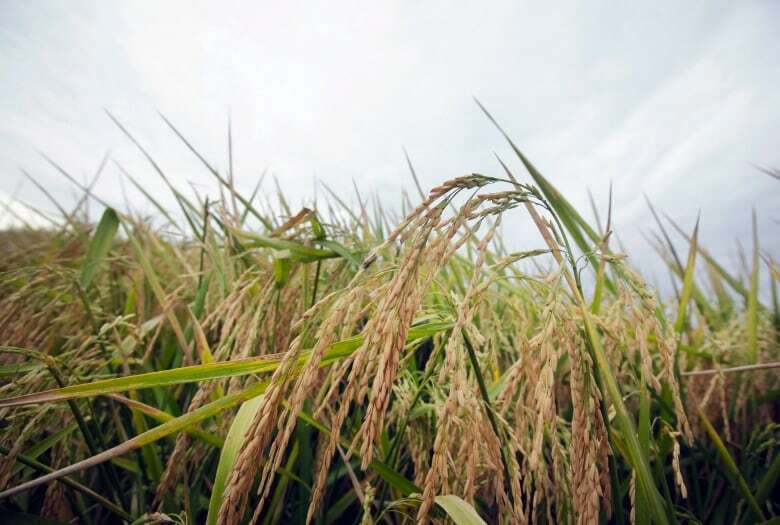 "In the near future, Health Canada will recommend new maximum levels for inorganic arsenic in rice, consistent with those established by the Codex Alimentarius Commission, an international group that sets safety standards for foods." Although Canada and the U.S. adhere to the CODEX Alimentarius standards set by the Food and Agriculture Organization (FAO) of the United Nations, each government must first consult with "stakeholders" before implementing additional safety measures like those set by the Europeans for infant food and this takes time. 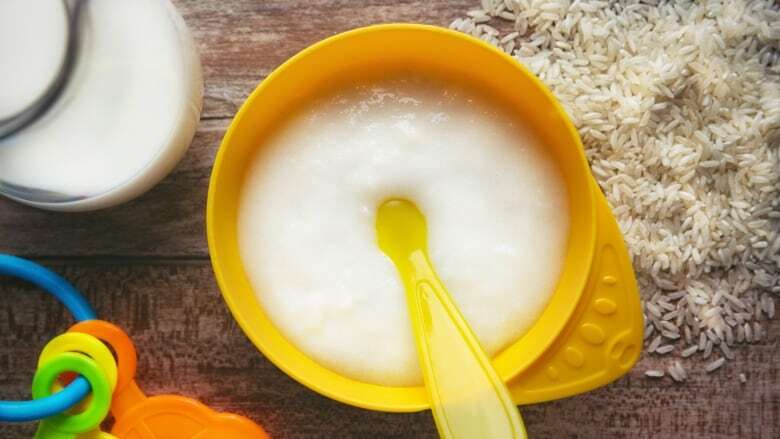 "Concerns have been raised about potential developmental effects on infants and adverse pregnancy outcomes," says an FDA site about arsenic in rice cereal. The agency also found that exposure may result in a child's decreased performance on certain developmental tests that measure learning. Sarah Rothenberg, assistant professor in the School of Public Health and Human Sciences at Oregon State University says she was approached by staff from a U.S. regulatory agency at a recent conference and told "you need to keep doing your work (on metals in rice-based foods); we are reading your papers." But, "you need multiple research groups reporting the same thing before regulatory groups take a look," says Rothenberg. In March, a CBC Marketplace-Radio-Canada investigation into baby cereals and snacks found that the arsenic levels in two Canadian rice-based products would see them pulled off store shelves in Europe, according to a world-leading arsenic expert. A previous version of this story mistakenly said the Canadian Food Inspection Agency will set a cap on arsenic in foods. In fact, it is Health Canada that will set the cap. A previous version also quoted Sarah Rothenberg, an assistant professor at Oregon State University, about being encouraged by a regulatory agency to continue her research work on arsenic in rice-based foods. In fact, she was referring more broadly to her research on metals in rice-based foods.